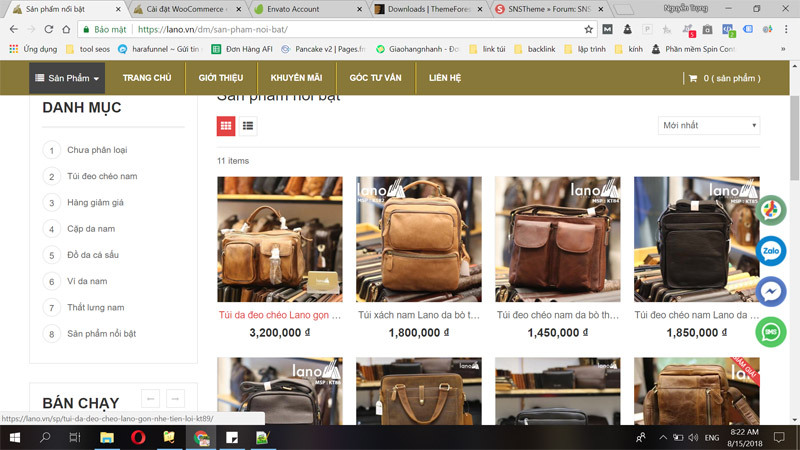 I’m using sns category widget to show category in shop page but it does not show subcategory. How can i list all subcategory in this widget ? See attachment file, the second category from top has child but it does not show.